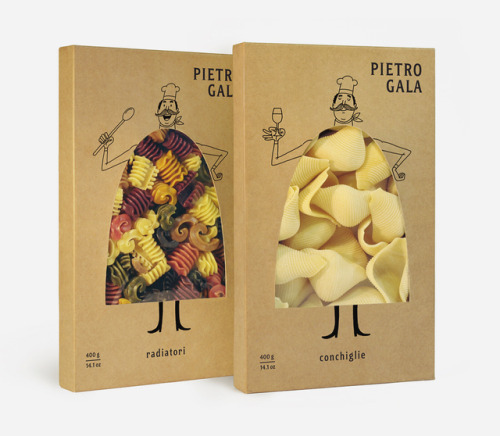 Posted in ad, advertising, brand, brandidentity, campaign, creative, creatividadpublicitaria, custombranding, marketing, packaging, packagingdesign, pasta, pietrogala, premium, publicidad. 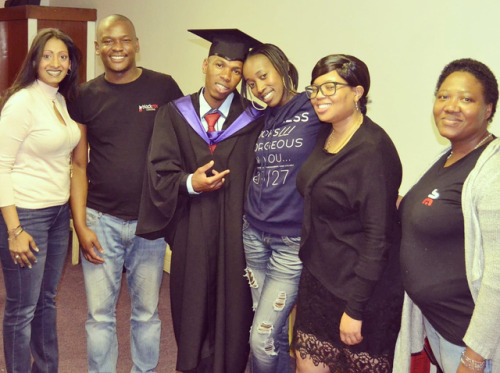 Posted in 2018, 2018goals, advertising, africa, africanbusiness, blackmixlesotho, brand, business, businesswoman, doingbusiness, Entertainment, entrepreneur, eventagency, eventmanagement, eventplanner, eventplanning, eventstyling, january, letscreate, local, marketing, tuesday, tuesdaymotivation, wemakethingshappen. 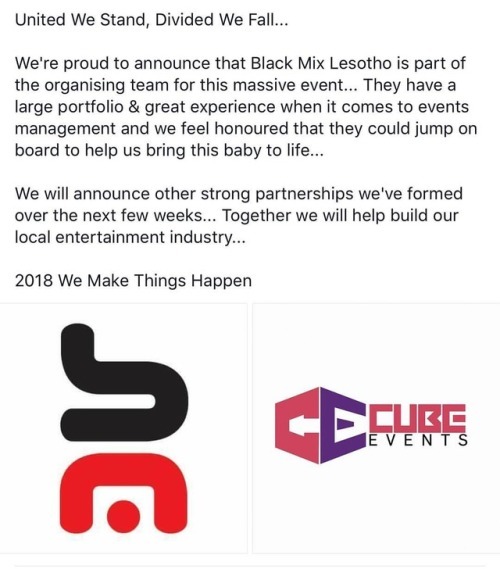 Posted in blackmixlesotho, brand, business, congratulations, designer, family, goals, graphic, happyday, haters, hatersgonnahate, lesothofinnest, lesothosquad, lesothovibes, letsbuildyourbrand, letsdothis, Love, lovelesotho, marketing, offices, proud, team, teambuilding, teamonpoint, teamwork, today. 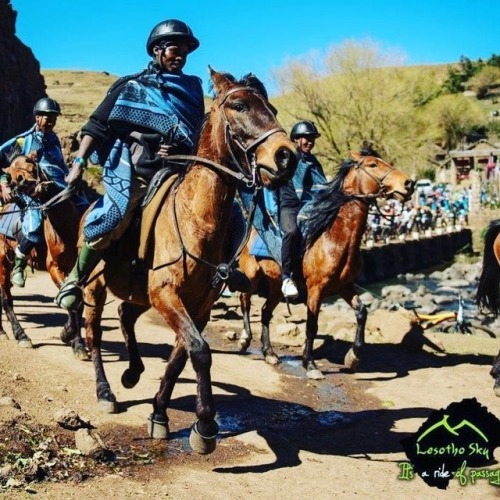 Did you know #Lesotho has its own ‘Durban July’? Yes, we have our very own ’#Semonkong #October’, that is the #Independence Day Horse Race. 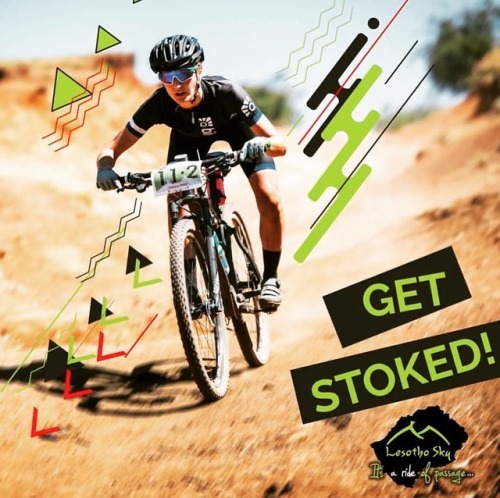 #blackmixlesotho and #lesothosky are the proud #sponsors of this #event, which means if you register for the Lesotho Sky #PublicDay, you already have an entry to our 'Semonkong October’. Posted in africa, africanbrand, blackmixlesotho, brand, event, eventsmanagement, independence, lesotho, lesothofinnest, lesothosky, lesothosky2017, lesothovibes, letsbuildyourbrand, letsdothis, loveafrica, lovelesotho, marketing, media, october, PR, publicday, publicday2017, semonkong, sponsors. Posted in 7thoctober2017, africa, africanbrand, Agency, blackmix, blackmixlesotho, brand, event, familyday, hatersgonnahate, hustlers, lesotho, lesothofinnest, lesothovibes, letsbuildyourbrand, letsdothis, marketing, media, PR, publicday, watchthisspace.